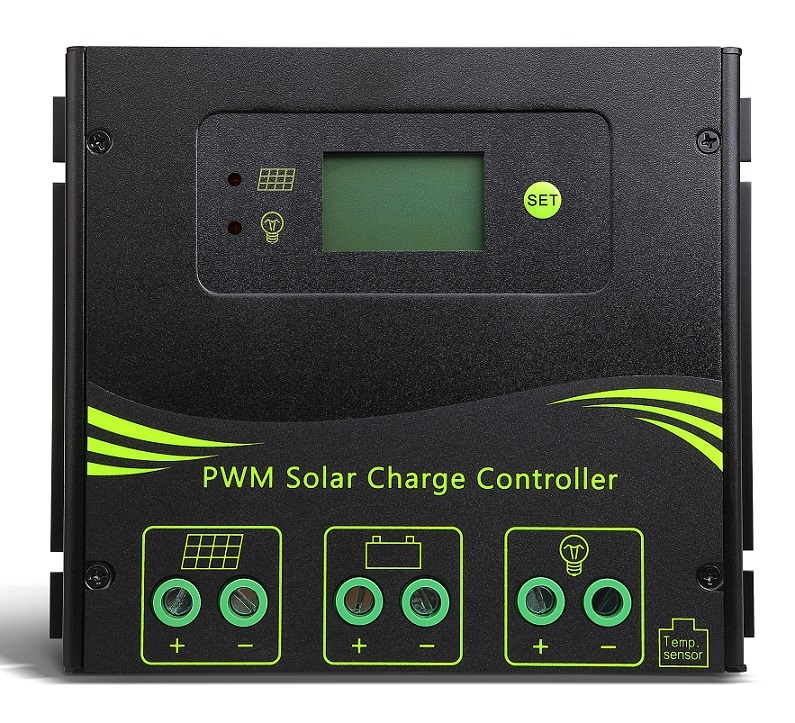 The 12V, 24V, 36V, or 48V 45A for Lithium Battery Packs High Power Solar Charge Controller is designed for solar off-grid power systems which require large amounts of solar charging power. It can be used for new energy power stations in remote areas where electricity is inadequate. It has an LCD display for solar charging and battery loading status and an easy screw connector design. 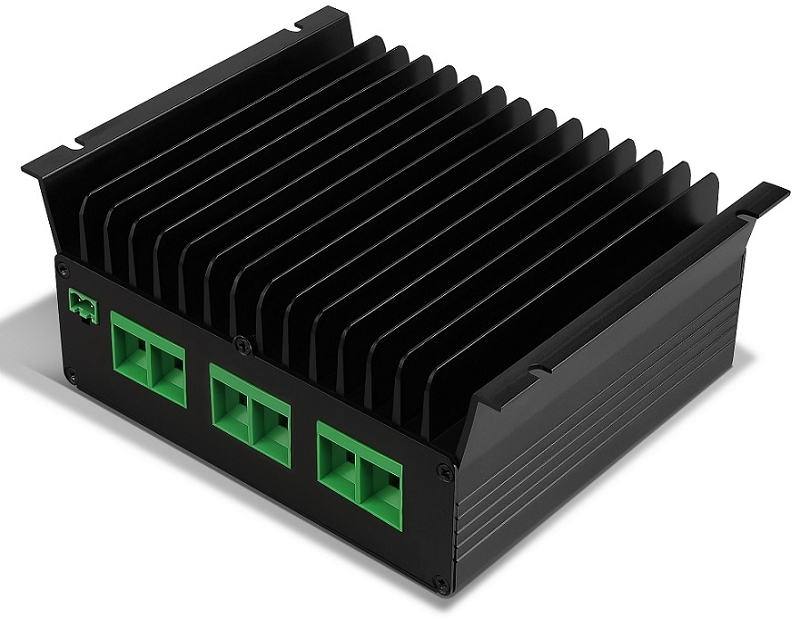 There are 2 ways to get an exact quote for the base shipping for your 12V, 24V, 36V, or 48V 45A for Lithium Battery Packs High Power Solar Charge Controller order. 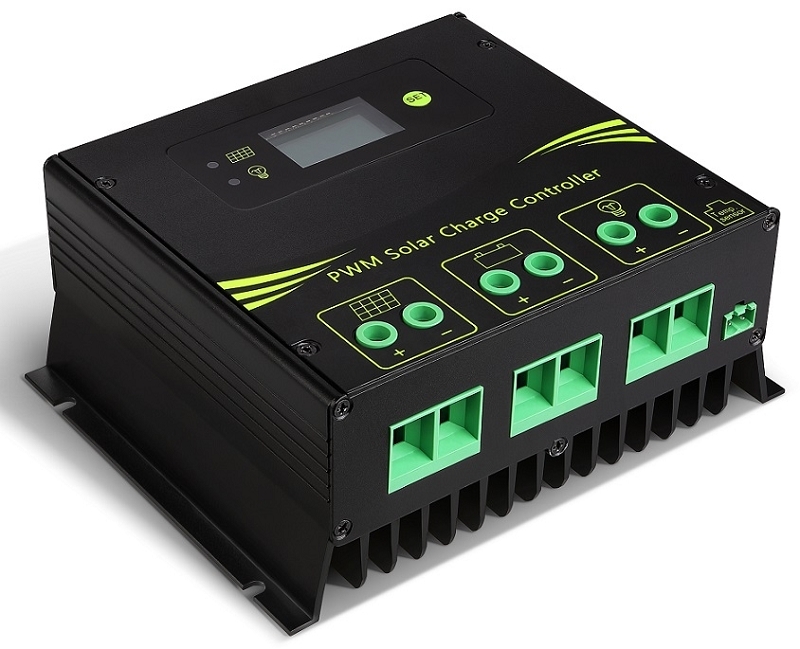 We’ll research the exact shipping cost and send you an invoice to your PayPal or email or you can add it to your pallet in $1 Shipping Increments for your 12V, 24V, 36V, or 48V 45A for Lithium Battery Packs High Power Solar Charge Controller order.